Down and Dirty Pictures chronicles the rise of independent filmmakers and of the twin engines--the Sundance Film Festival and Miramax Films--that have powered them. Peter Biskind profiles the people who took the independent movement from obscurity to the Oscars, most notably Sundance founder Robert Redford and Harvey Weinstein, who with his brother, Bob, made Miramax an indie powerhouse. 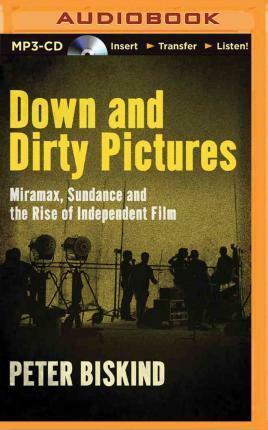 Candid, penetrating and controversial, Down and Dirty Pictures is a must-read for anyone interested in the film world.